The Student Management Society, Faculty of Economics and Business, University of Indonesia, held an event titled “The 12th Management E(X)posed” from November 27 – December 3, 2017. 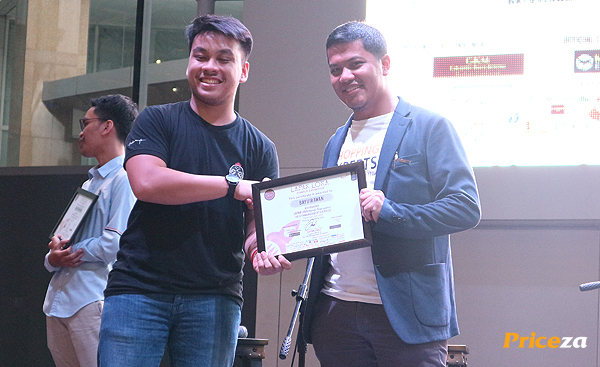 The event is divided into two parts, namely ‘Business Plan Competition’ and ‘Lapak Loka: Startup Exhibition’. 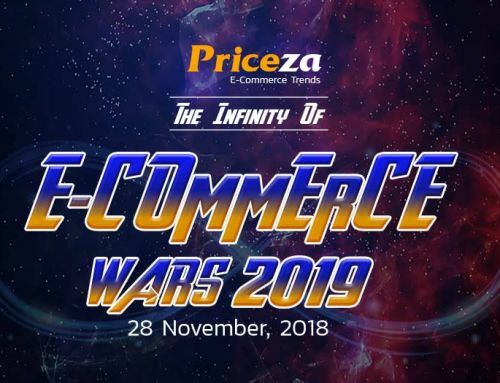 Priceza Indonesia certainly do not want to miss the opportunity to participate, alongside other innovative and creative startup counterparts from various backgrounds. The opening ceremony was held at Soeria Atmadja auditorium, University of Indonesia on Monday, November 27, 2017. The first part of the series started with two panel sessions under the theme of “Technopreneur Era: Overcoming Digital Economic Disruption Through Optimization and Innovation”. After the panel sessions, the event continued with the Business Plan Competition under the theme of “Innovative Creative Industry with Maximizing the Use of Technology”. All the participants are very enthusiastic to present their ideas. The second part of the series of the event is titled ‘Lapak Loka’, and started from December 2 – 3, 2017. This event consists of exhibition and panel discussion under the theme of “Constructing a Sustainable Startup in Challenging Business Environment”. 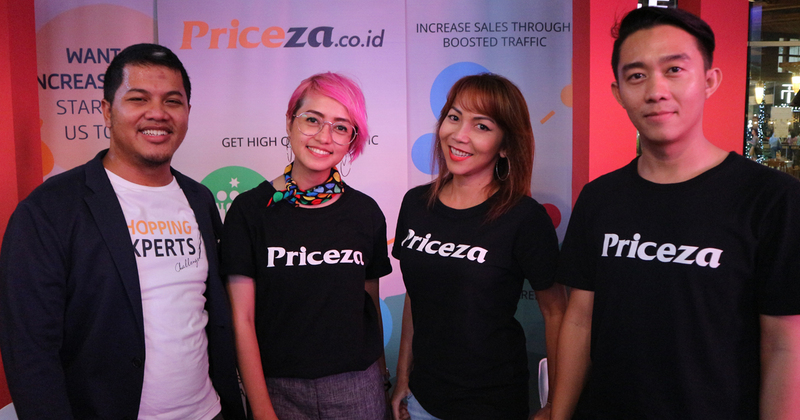 Priceza Indonesia’s Country Manager, Bayu Irawan, was one of the speakers from the panel discussion held on Saturday, December 2, 2017. 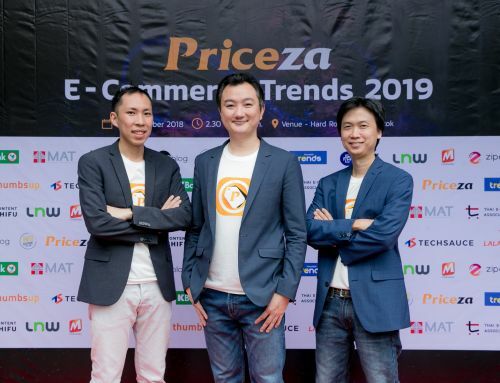 Bayu Irawan stressed the importance of seeing the 3 pillars, namely customer, Priceza itself, and client. Customers should get what they want and we can provide a good solution to the client when needed. Adding to it, Bayu also affirms the importance of cooperation to seeks for potentials by looking at a broad insight. Bayu also advised the visitors and students to make sure that the commodity or market segment exists before starting a startup business. Make sure they have the needs that we are making. This way, the path to success will open by itself. 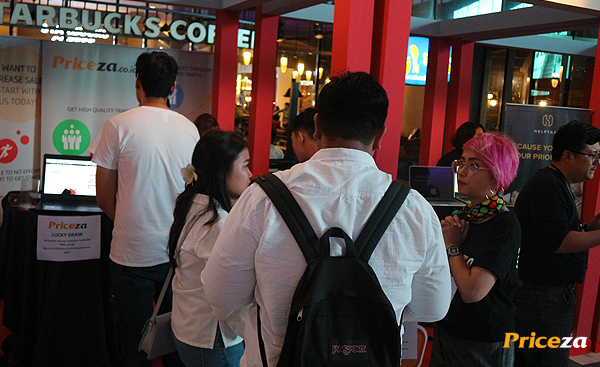 Through this event, visitors can find out about the growing startup business in Indonesia today. Moreover, a variety of innovative startup booth from various fields ranging from fin-tech, music, to technology. Here, the users can also visit the winner of the business plan competition. 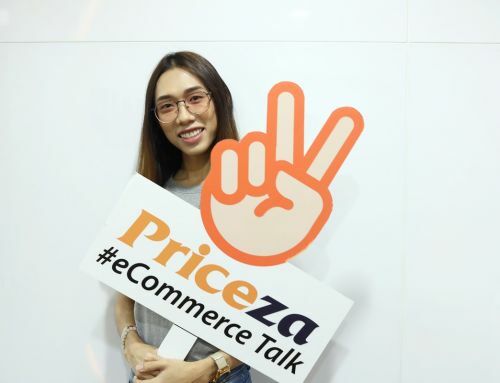 Using the opportunity, Priceza Indonesia introduces features of the platform (website and applications) as a shopping search engine that helps consumers compare prices of products and services before making a buying decision. 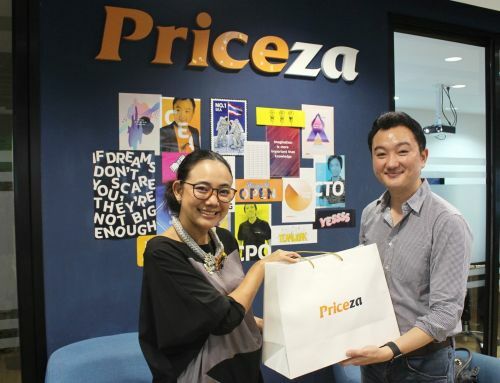 Visitors who come to Priceza Indonesia’s booth and register as a member at the time of the event, were given the opportunity to join the lucky draw and receive voucher gift and other products. 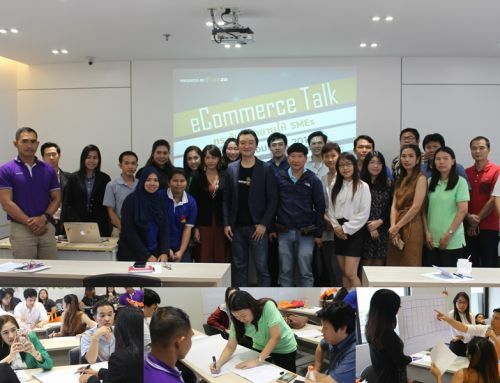 We hope that this kind of events will be able to help the development of startup in Indonesia to be better in the future! For those of you who have not had the time to come to this event and stop at our booth, do not worry, because we will be joining other exciting events!